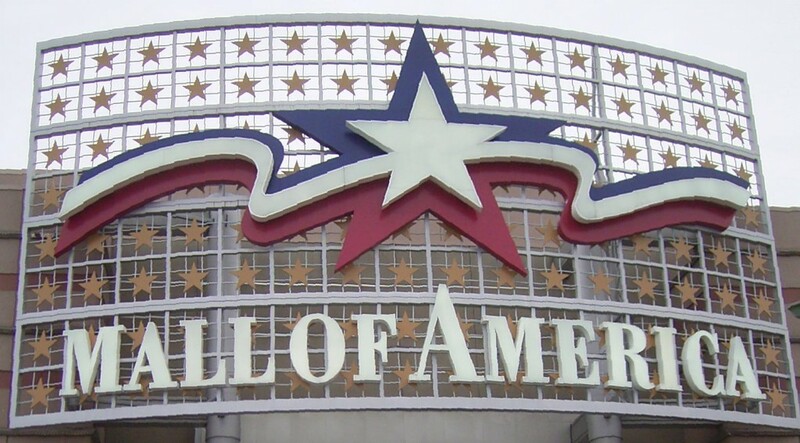 The Toddler Tuesday events at the Mall of America were always on our list when our girls were younger. Each Tuesday was something different and perfect for the toddler age group. Short enough and yet long enough to work for a morning outing to the mall. This coming Toddler Tuesday: St. Paul Ballet gives a glimpse of the Nutcracker Story. Bring your toddler to the Mall on Tuesday from 10-noon and enjoy the morning. Join the Sugar Plum Fairy to kick off your holiday magic! 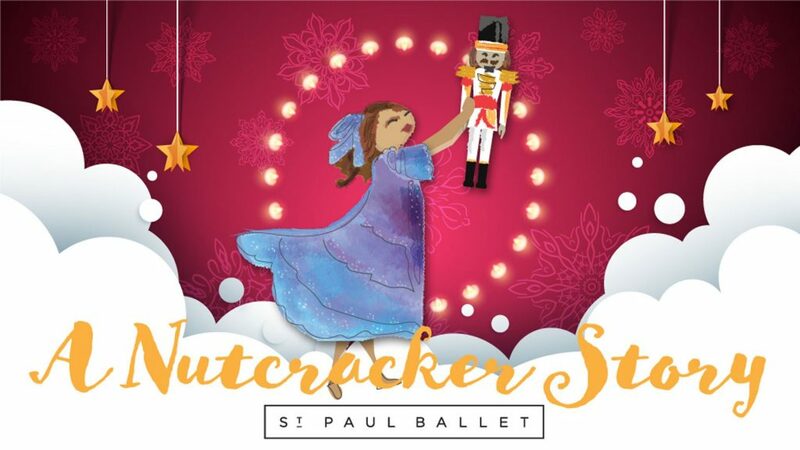 Enjoy excerpts from A Nutcracker Story by costumed characters of St. Paul Ballet accompanied by Tchaikovsky’s timeless music. Also, don’t miss out on the chance to dance with us and make your own Kingdom of Sweets craft!